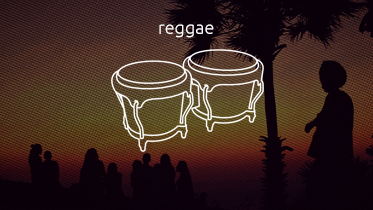 Reggae is a music genre that originated in Jamaica in the late 1960s. The term also denotes the modern popular music of Jamaica and its diaspora. A 1968 single by Toots and the Maytals “Do the Reggay” was the first popular song to use the word “reggae,” effectively naming the genre and introducing it to a global audience.